If it's January, it's time for another Noyes family dance party! Get ready for some royal treatment at the Noyes Fairy Tale Ball! 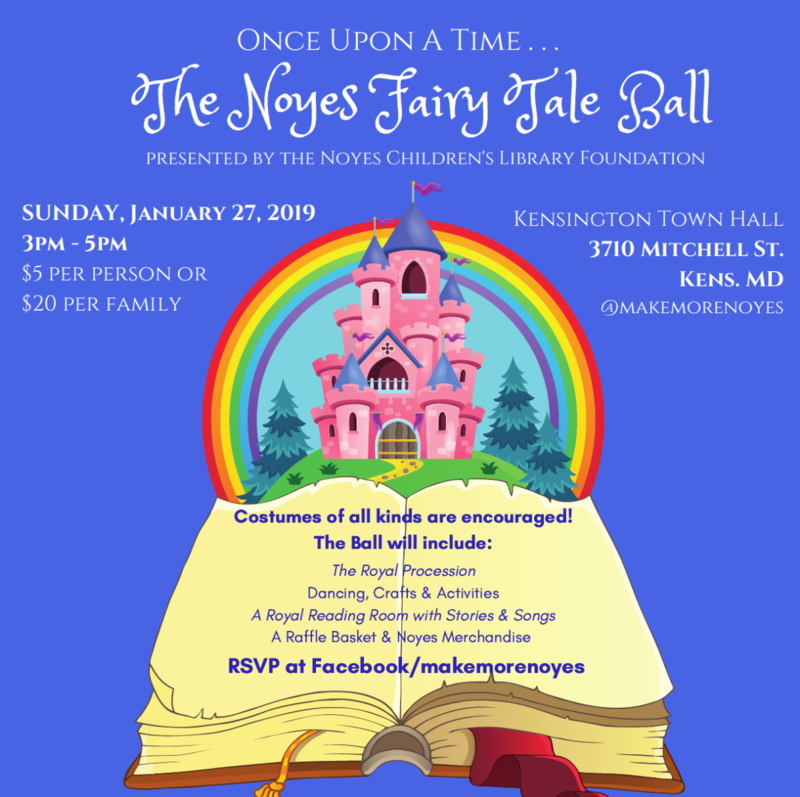 On Jan. 27, 2019, the Noyes Children's Library Foundation will host The Noyes Fairy Tale Ball, a family dance party celebrating imagination, fun and—of course—books! Kensington Town Hall will be transformed into a fairy tale palace, with children invited to march in a Royal Procession before joining the fabulous A-Squad DJ on the dance floor. There will be crafts, photo-ops and a special Royal Reading Room with stories and songs. Costumes (of any kind) are encouraged for children and parents alike! You can let us know you're coming on our Facebook Page, or get more info on our website. Ticket sales are at the door. All ages are welcome. Why do we need to Make MORE Noyes? 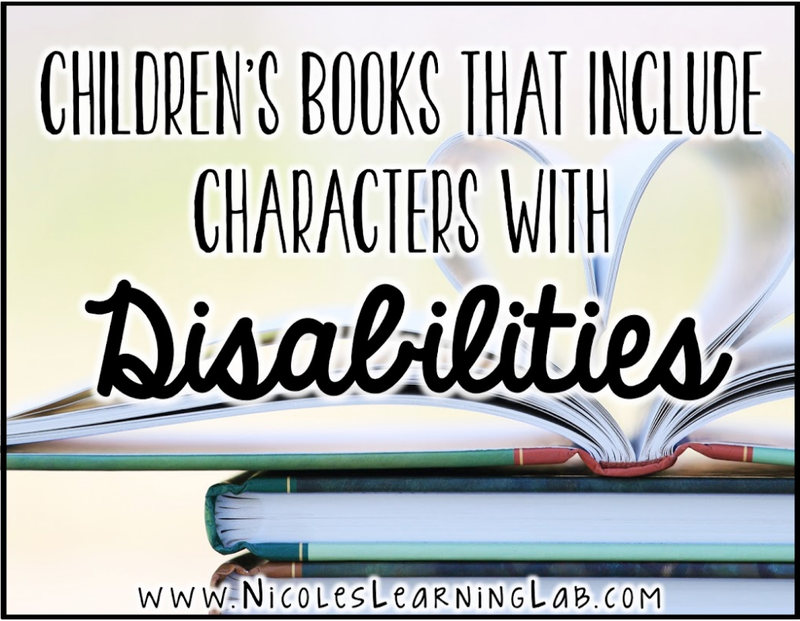 Read on for great information about The Secret Power of the Children's Book, and about Children's Books that Include Characters with Disabilities. We are carrying the torch for the children of today - and tomorrow! We're excited about a new book by Meghan Cox Gurdon, "The Enchanted Hour - The Miraculous Power of Reading Aloud in the Age of Distraction." Gurdon, The Wall Street Journal's Children's Book Editor, writes, "Just as Goldilocks sighs with relief when she takes a spoonful from the third bowl of porridge and finds that it is “just right,” so a small child can relax into the experience of being read a picture book." If you can relate, click HERE for more information! The book is also excerpted in a terrific Wall Street Journal article: The Secret Power of the Picture Book. 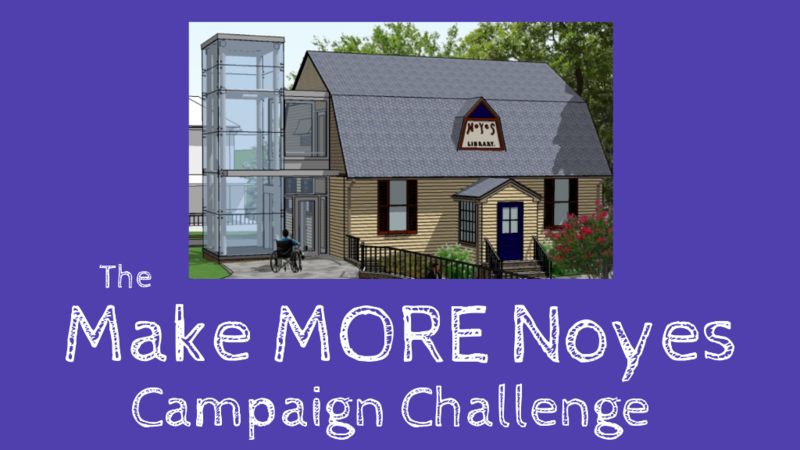 We're working to Make MORE Noyes so that this unique children's library is accessible to all families - so of course we love to celebrate inclusion in all its wonderful forms. Check out blogger Nicole Chavanne's recent post - it hits the spot! And don't forget to browse NCLF's page of Early Literacy Resources for more good ideas. "It is really important for teachers to include books that provide mirrors (books where students can really identify with the characters) and windows (books where the students can see into the lives of those that are different from them). 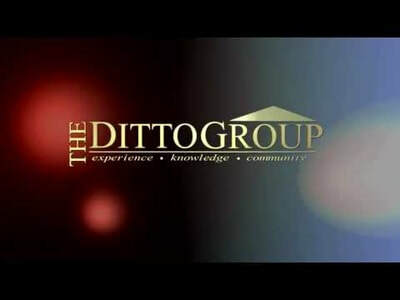 A book that may be a mirror for some, may be a window for others." Read more of Chavanne's blog HERE! If you love Noyes Children's Library, there are fun times to look forward to in the coming months! - Show Your Love Noyes Night Out - A special fundraising evening at Black Market Bistro in Garrett Park, MD. Date and details TBA - follow us on our socials @makemorenoyes to find out MORE! 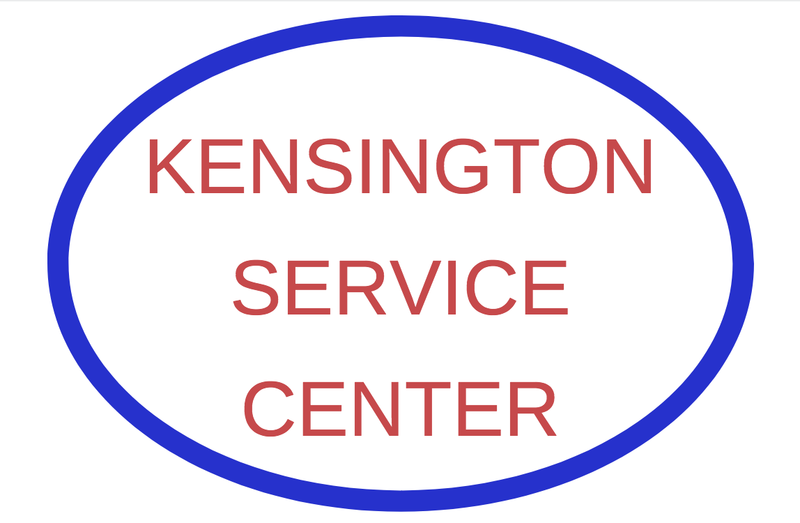 - Kensington Day of the Book on April 27, 2019 from 2pm to 4pm - A fantastic community event with plenty of entertainment and activities for kids! Read more HERE. - And of course, the Baby and Toddler Storytimes each Tuesday and Thursday at Noyes, along with the Wednesday evening "Dance Your Fanny Off" programs! Get the full schedule HERE!